Apple's new Jakarta developer center is its first in Indonesia. 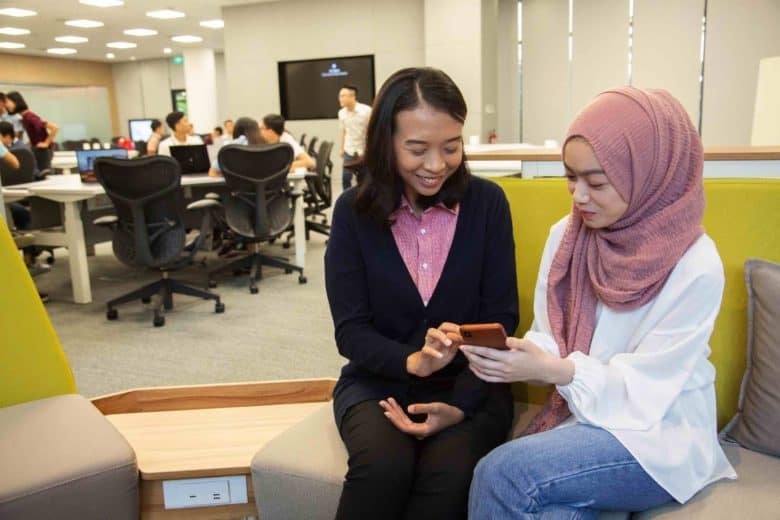 Apple has opened its first developer academy on the outskirts of Jakarta, Indonesia. Indonesia is the world's fourth most populous country. 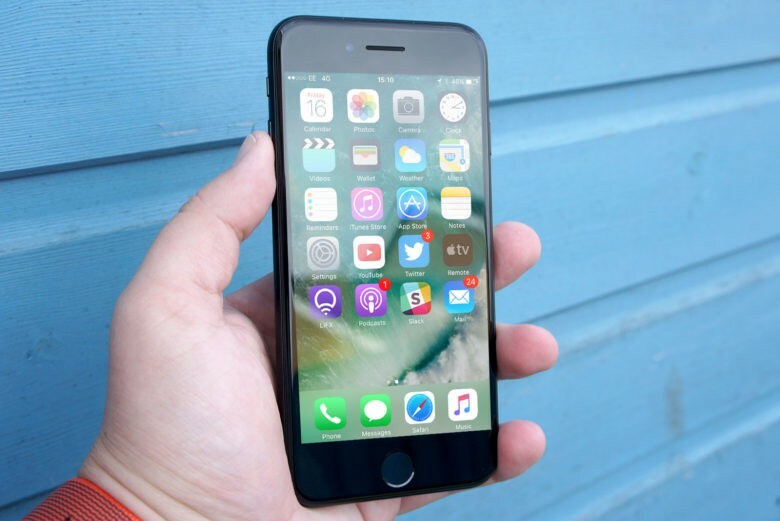 After an absence of more than a year from Southeast Asia’s largest smartphone market, the iPhone arrives back in Indonesia today with the long-awaited debut of the iPhone 7. 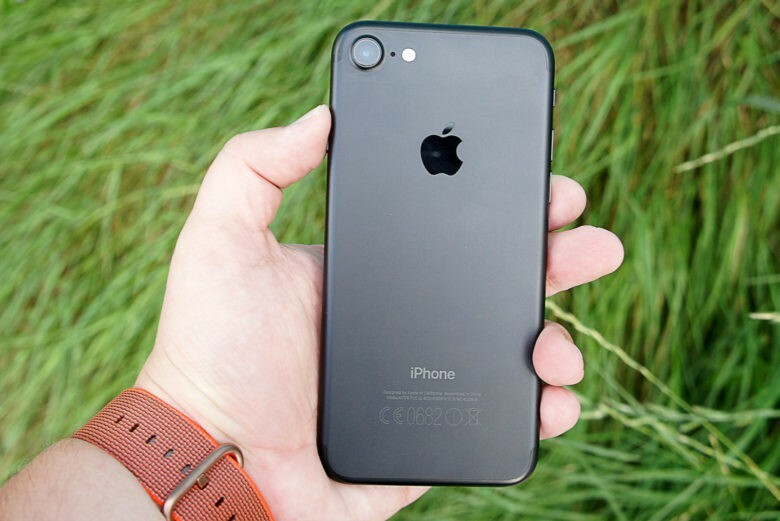 Apple has been unable to sell the previous iPhone 6s, 6s Plus and iPhone SE generation of its handsets after a ruling in the country that all makers of 4G smartphones must have 30 percent of “local content” — meaning hardware, software, or an investment commitment. Apple can sell iPhones to 250 million new customers. Apple has secured the right to sell the iPhone 7 in Indonesia after committing to investing $44 million in the country in the form of an R&D center. The investment helps Apple get around a law stating that, from January, all 4G handsets sold in Indonesia must comprise 30 percent of “local content.” This can include hardware, software, or an investment commitment. Apple needs a lot of tin to make its assortment of gadgets, but tin can be a very environmentally unfriendly business. It can destroy tropical forests and coral reefs, and it can bankrupt the people who depend on tropical forests and coral reefs for their livelihood. No tropical forests? No trees. No coral reefs? No fish. 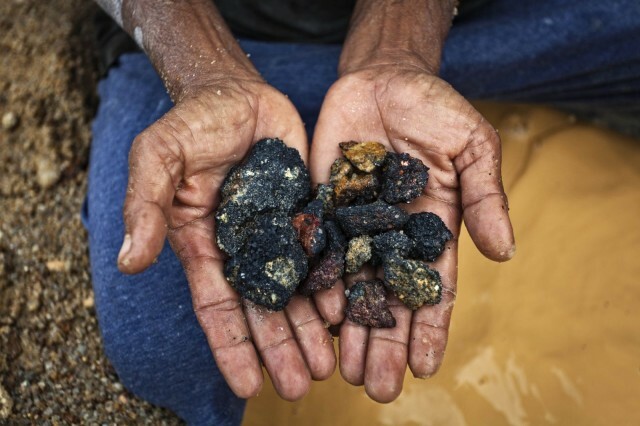 Much of the tin-mining in the world is done on Bangka Island in Indonesia. Unfortunately, only some of the tin mining done there is regulated, meaning they watch out for the environmental impact. Recently, there’s been a lot of concern that Apple might actually be buying up tin from unregulated mines, taking part in the environmental destruction of the locale. That’s why Apple’s launching an investigation on the matter. There have been a lot of theories floated for why Foxconn froze new hires earlier this month. 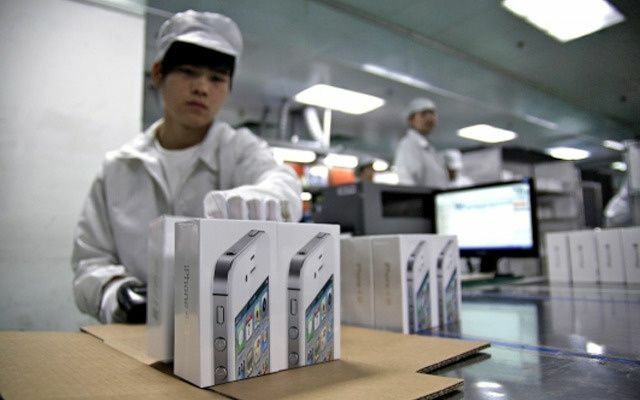 Early rumors suggested that iPhone 5 production had slowed, while later reports said that Apple’s new measures to improve working conditions had caused fewer workers than usual to abandon their posts over Chinese New Year. Now there’s a new theory: Foxconn’s getting out of China, at least in part. Say hello to John Tambunan. This five-year-old resident of Indonesia published his first book on the iBookstore a few days ago – a cute tale about catching fish.